We have been buying from Mid-States Lumber Lumber for over 30 years and we have always been impressed with the quality of the lumber and the service that Gerry and Bert have provided us. The product quality is top notch and we would never consider carrying anything else than #1 KDAT Wolmanized from Mid-States Lumber. Harrys Lumber considers Mid-States Lumber one of our best vendors and we truly appreciate everything they do for us as a supplier. 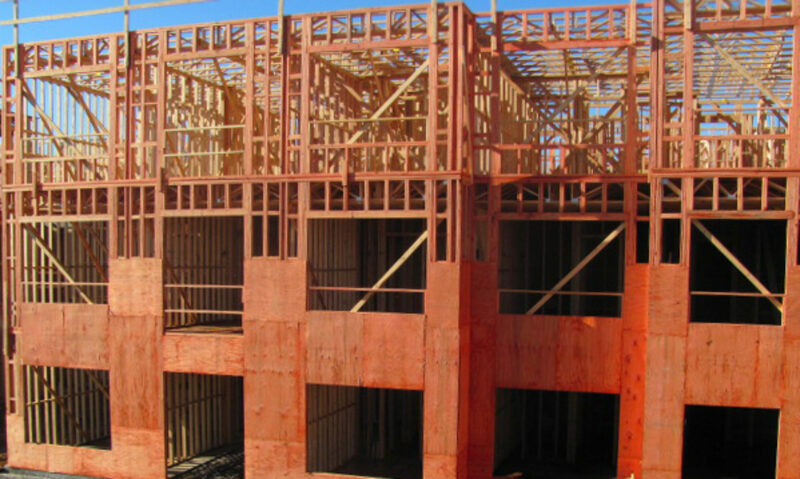 Mid-States Wood Preservers has been a valuable trade partner of ours for many years. Mr. Bert and the entire staff have always gone the extra mile to ensure that we are getting quality products and unmatched service. We look forward to continuing and growing our relationship with Mid-States for many, many years to come. Mid States Wood brings professionalism to the lumber business. Consistent quality, a reliable product and great customer service are provided with every order. 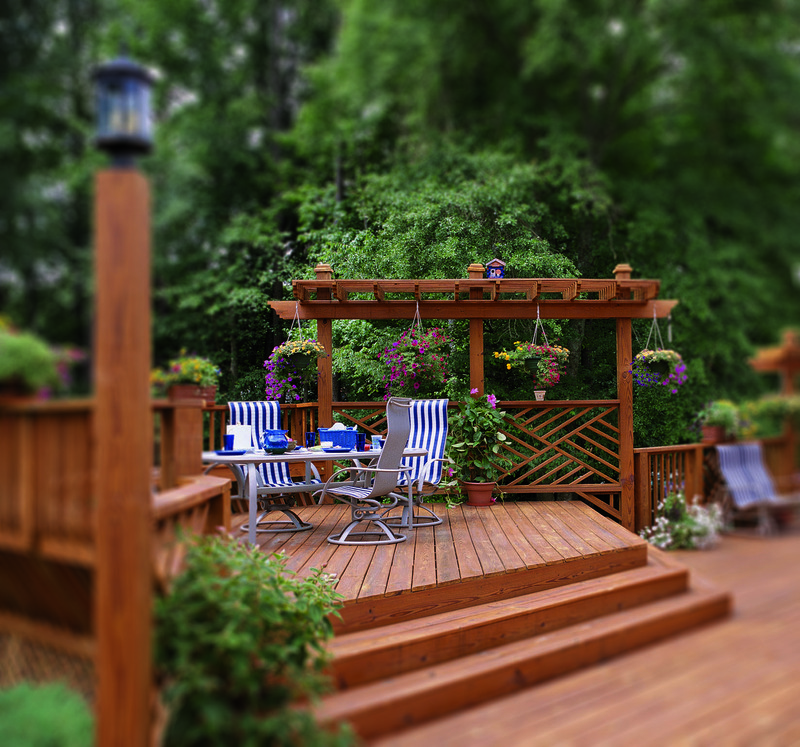 We have a steady customer base that has grown to be dependent on Mid States Wood treated lumber. In addition to providing treated lumber, Gerry has been a reliable source of technical information. Mid States is a great company to work with. 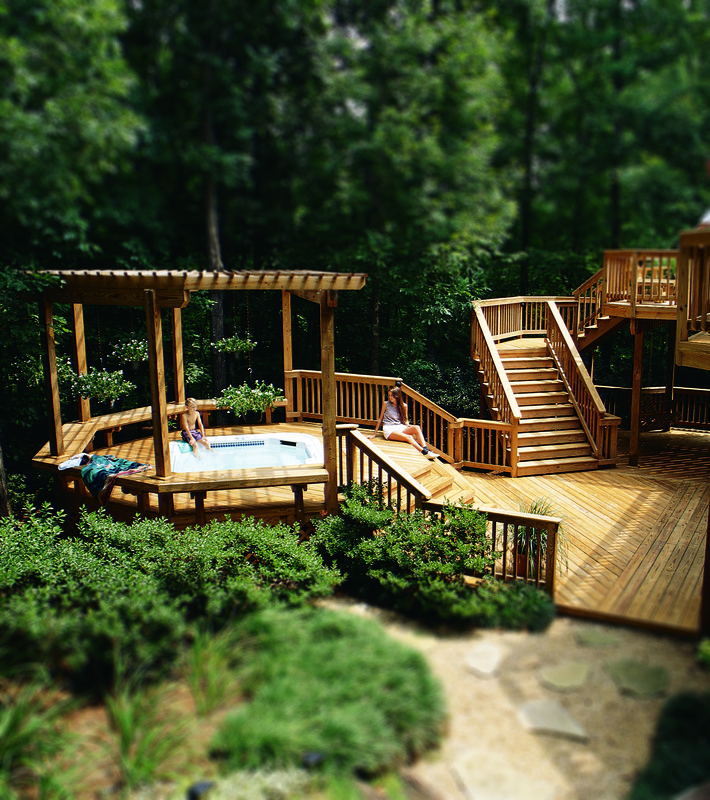 Russell – Moore Lumber, Inc. has done business with Mid States for over twenty five years. We have always found them to be outstanding suppliers of the best quality merchandise in both their treated and untreated products. They have continually helped us with patterns and finish lumber that we can sell with no concern for defects or grading issues. The staff at Mid States is professional and easy to deal with. I have not found a question or issue that they did not either know the answer or find it for me. I would recommend Mid States for any of the products that they produce. Russell – Moore Lumber, Inc.
Mid-States Wood Preservers has served as one of our primary vendors and most trusted partners for over 25 years. To say Miller Lumber Sales Co. has greatly benefited from our relationship would be a vast understatement. Bert, Gerry and Chris have always provided us with a quality product, on time and at a fair price. Rarely do issues ever occur, but when they do I can count the team at Mid States to find the problem and provide the correct solution quickly. Their service and attention to detail is clearly evident in the products they produce and is unmatched in the industry.